A practical, accessible handbook for anyone thinking about writing a book to build their business, with a wide range of tips and techniques to help plan, write, publishing and promote a book that’s integrated with your platform and works to build your reputation, network and credibility from Day 1. "I really like books that are pragmatic and helpful. Not just great ideas, but great practice. This book gives me exactly what I need to take me step by step to getting my book finished and out there. An excellent resource. And any book that gets a joke about ‘premature articulation’ into the first chapter gets my attention." "Full of practical advice to help people to write, publish and then market their business book. An invaluable resource. Highly recommended." "I really wasn't expecting to read this book in one go... I bought it as I have been following Alison Jones's work for a while. It didn't disappoint - it was jam packed with really good ideas, tools, tips and inspiring stories of real people grappling with and succeeding at the book writing process. All this I expected. But I found that I just couldn't put it down! The short, bite-sized nuggets (it seems too much to call them chapters) were so interesting and easy to read that I found myself reading and reading, enjoying myself all the way to the end, when I should have been going to lunch. I ended up eating my sandwich at nearly 2pm, hungry because of the late lunch, but really full of ideas and inspiration!" 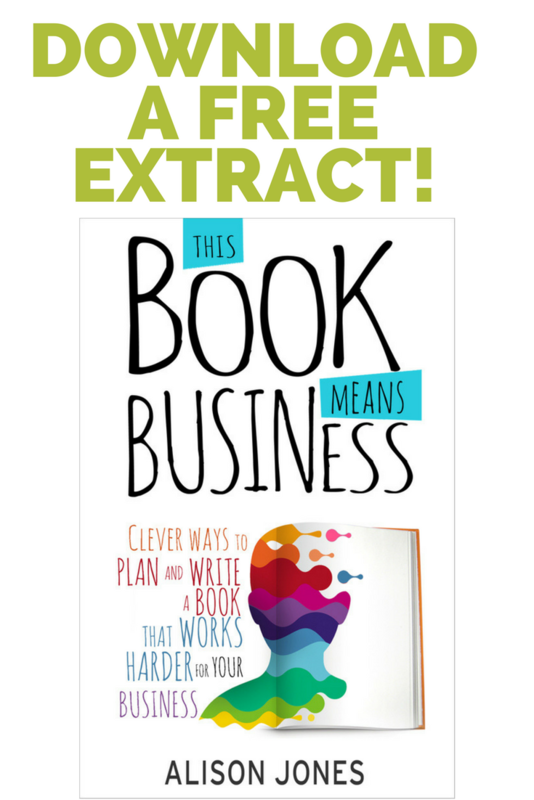 The Extraordinary Business Book Club podcast goes under the hood of successful business books to discover how they’re put together and how they work for the businesses behind them: everything I’ve learned is in this book, giving you a unique insight into how some of the world’s top business authors work, and showing how you can make these ideas work for you too. 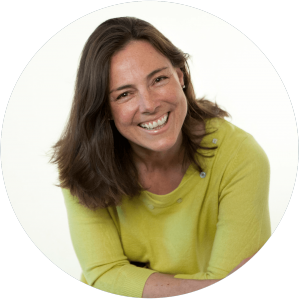 Alison Jones is founder of Practical Inspiration Publishing, helping businesses with something to say create superb books that are deeply integrated with their wider platform. A veteran of the publishing industry, she worked for 25 years with leading companies such as Chambers, Oxford University Press and Macmillan (she was Director of Innovation Strategy at Palgrave Macmillan until she left to set up a pioneering new partnership publishing model in 2014). She also provides executive coaching, consultancy and training services to publishers and regularly speaks and blogs on the publishing industry, is on the board of the IPG, and host of The Extraordinary Business Book Club, a podcast and community for writers and readers of extraordinary business books. …if you want to create a book that matters: one that’s distinctive, says something worth saying, and makes life better for its readers! BUY IT NOW! From Amazon.co.uk, Amazon.com or Amazon.com.au. Want to be in the Club?